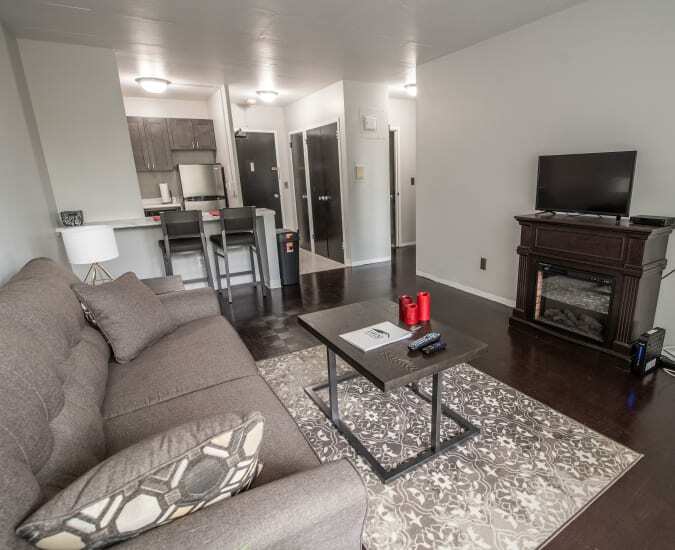 If you are eager to begin a life full of convenience and practicality, look no further than Fairview Apartments in East Ithaca, NY. 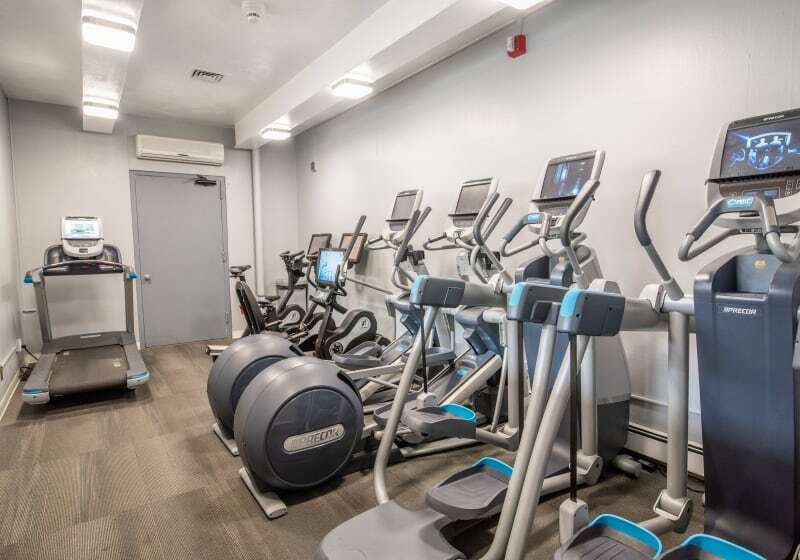 You’ll find spacious studio, 1, and 2 bedroom apartments, and 2 and 3 bedroom townhomes for rent just across the street from Cornell University. Loaded with enjoyable interior amenities and community features, you will be impressed with the positive lifestyle you will gain from having life’s little conveniences readily available. Finish up a research paper in our quiet business center. Stop by the fitness center for a workout after class. Take care of your regular wash at the on-site laundry facility. Whatever you may need, our friendly and professional management team can help you at any time. Monthly Bills? They’re On Us. At Fairview Apartments, let us spare you the hassle of having to worry about monthly utility bills, like heat, hot water, gas, electricity, internet, cable with showtime, and trash removal. We’ve even got your indoor entertainment covered with Internet, a modem and cable plus Showtime included with rent. We’re eager to meet you, our newest resident. Let us show you around and introduce you to life at Fairview Apartments.